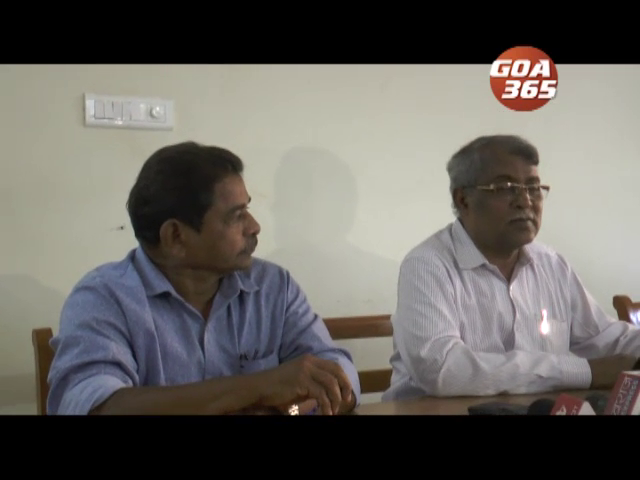 Goa Forward Minister Vijai Sardesai has alleged that some Congress office bearers are indirectly pressing for mid-term Assembly election because they want to sell tickets to the party candidates. काँग्रेसीचे कांय पदाधिकारी अप्रत्यक्षपणान बेगीन वेंचणूक जावपाखातीर धडपडटात, कारण तांकां उमेदवारांक तिकेटी विकपाक जाय असो आरोप गोवा फॉरवर्डाचो मंत्री विजय सरदेसायान केला. But not a single Congress MLA wants elections. The minister has also criticised the Congress for making insensitive demands like ailing chief minister should hoist the tricolour on 19th December. Vijai was speaking to the media in Mapusa after inaugurating the agricultural exhibition in Duler. He was asked whether Goa is heading for dissolution of the Assembly and mid-term election due to ongoing political uncertainty. 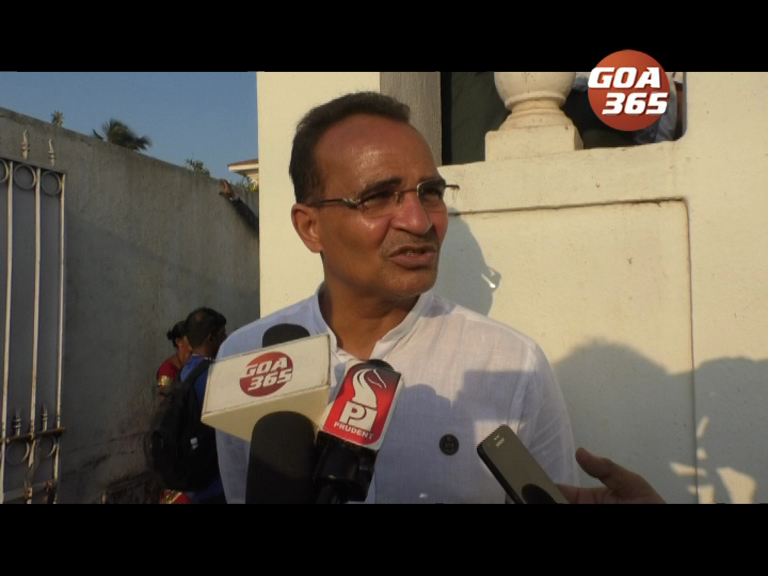 Vijai was also critical of the demand made by GPCC President Girish Chodankar that CM Manohar Parrikar should also unfurl the tricolour on 19th December after visiting Mandovi and Zuari bridges. पूण ताच्या मतान एक्काय काँग्रेस आमदाराक बेगीन वेंचणूक जाल्ली नाका. मुख्यमंत्र्यान 19 डिसेंबराक येवन तिरंगो हुबोवचो अशी मागणी करता ती फकत असंवेदनशील मनीसच करपाक शकतात अशेंय ताणें म्हटलां. 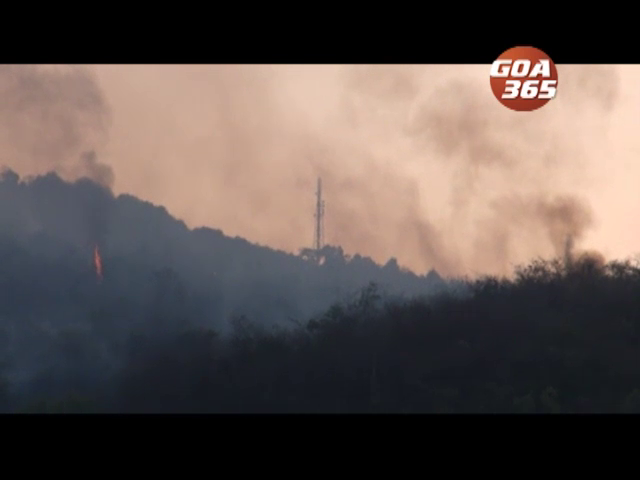 मंगळारा सांजे म्हापश्यां धुळेरांत शेतकी प्रदर्शनाचें उक्तावण जातकीर विजय पत्रकारांकडेन उलयतालो. 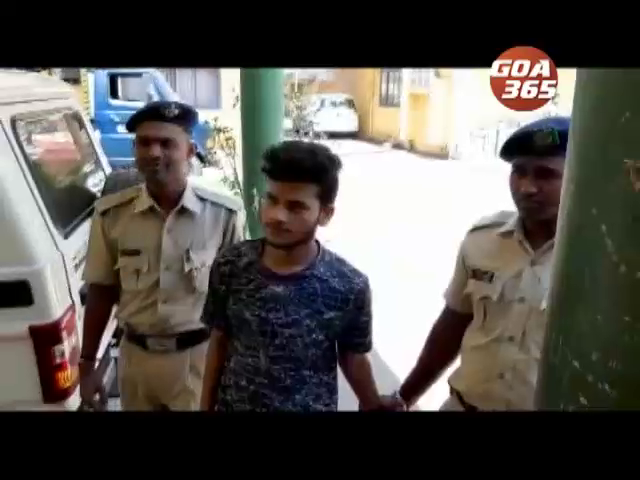 सध्याचे अस्थिर राजकी परिस्थितींत विधानसभा बरखास्त जावन बेगीन वेंचणूक जातली काय कितें ह्या प्रस्नाक ताणे कशी जाप दिली पळयात. मांडवी आऩी झुवारी पुलांची पळोवणी करपी मुख्यमंत्री मनोहर पर्रीकारान 19 डिसेंबराक तिरंगोय हुबोवचो अशी मागणी करपी गोंय काँग्रेस प्रदेशाध्यक्ष गिरीश चोडणकाराचेर ताणे सणकून टिका केली.